The transit of Jupiter in Scorpio happens from 11th October 2018 and is one of the most important planetary transits of this year. Jupiter will stay in watery sign of Scorpio till November 05, 2019. Jupiter has an approximately 12 year cycle, which means that Jupiter is coming back into Scorpio after almost 12 years. Last time when Jupiter was in Scorpio was in the year 2007. Therefore this is one big transit for planet Jupiter as it moves into Scorpio the last sign before it enters its own mooltrikona sign Sagittarius. Jupiter being the largest planet in our solar system and also one of the slowest moving planet, the influence Jupiter brings during its transit is strong and long lasting. During this period Jupiter will transit through Vishaka Nakshatra which is its own Nakshatra. It will also transit through Anuradha Nakshatra of Saturn and Jyeshtha Nakshatra of Mercury. When Jupiter will be transiting through its own Nakshatra Vishaka it will be extremely powerful and when it will move through the nakshatra of inimical Saturn and Mercury, Jupiter will become less powerful and weak. Therefore the results that Jupiter will bring while it transits through Scorpio will also depend upon the Nakshatra in which its transits. During this transit, Jupiter becomes retrograde from April 09, 2019 till August 10, 2019. This transit is important because Jupiter which is a generous planet moves from a harmonious and peaceful sign of Libra into highly intense, secretive, passionate, mysterious sign of Scorpio. Jupiter is a planet of expansion and knowledge. It helps bring out the positive side of life and this transit into Scorpio will let you see new directions and explore new ideas and opportunities. When Jupiter was in Libra, there is a strong possibility that you were untrue to yourself. Sacrificing and making adjustments in and around you. Trying to live up to other peoples vision and expectations and denying your inner need and values. The period of Jupiter in Scorpio changes all of that. In this period you change from valuing others people’s concerns and look at what you want, what you have and what you need to feel complete as a person. Now you put yourself in front of others before making any important decision. Jupiter in Scorpio will help unrevealing life’s mysteries by knowing and understanding yourself more deeply. In your quest to know more about yourself deep secrets will come out in the open unraveling your true self. On the personal front, this transit makes you more committed in your relationship without leaving your self-interest. You enjoy a deep connection, with feelings emerging from deep within your heart. Jupiter in Scorpio helps you touch your emotions strongly and whatever you love or want in life, you will be more sincere and passionate in getting it. All the hesitation, restrictions of the past seems to be over as you move towards what you want in life. 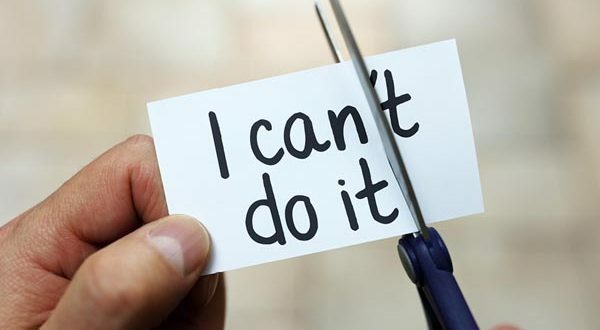 You will change your attitude from “I can’t” and replace it with “I can”.